Mission statement: Don’t Spray Me! is a citizens’ organization committed to protecting the health and environment of our local communities by working to reduce the use of harmful chemicals, including synthetic pesticides. We collaborate with local governments and relevant agencies, educate citizens about natural methods of controlling mosquito populations, and promote the use of safe, effective alternatives to harmful chemicals. 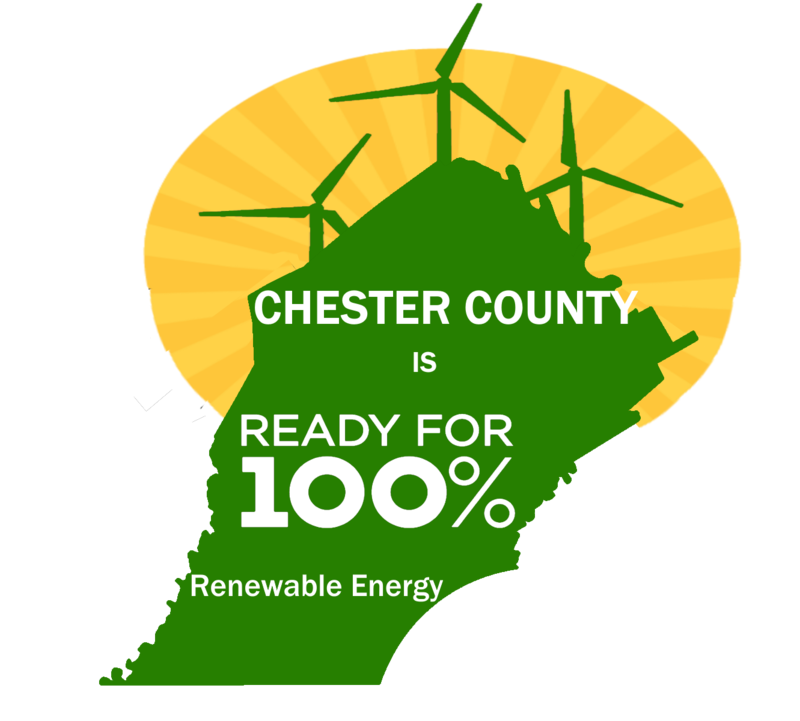 Founded in 2015 by residents of West Chester, PA and surrounding communities, we engage with all who share our concerns. We are in agreement with the large and growing body of research which shows that the spraying of pesticides for mosquito control poses serious threats to the environment and human health and is the least effective of means of controlling the mosquito population. Dontsprayme recognizes that a human health emergency may lead to the use of spray which known to be toxic, providing health professionals judge it necessary and justified. We want to stress that spraying when there is not an emergency can promote resistance to the chemicals used, just as overusing antibiotics can make them ineffective when needed to fight illness. If despite all our efforts spraying does occur, we advocate full advance disclosure to the public of the risks involved, the exact procedures and chemicals used, and the measures individuals should take to protect themselves, their families and pets, and their environment. 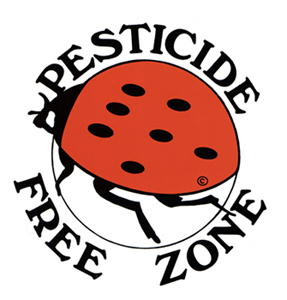 If pesticides cause you a real medical problem, we encourage you to register in order to receive advance notice of all public or private spraying near you plus an exclusion zone around your residence in case of County spraying. More info here. We favor non-toxic measures to reduce mosquito populations, such as suppressing standing water* likely to promote breeding and using larvicides** in persistent standing water. These methods, in addition to community education, have been shown to be effective at controlling mosquitoes by preventing them from reaching the adult stage. We urge municipalities to examine these issues and come up with detailed plans to protect their residents and environment, based on research and models of sensible and effective management in other communities. 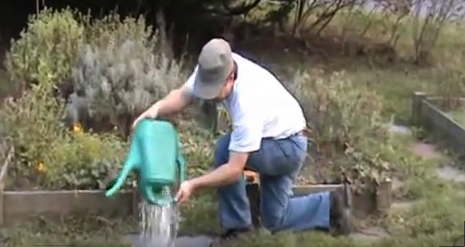 *For advice on suppressing standing water, see “What can we do to reduce the mosquito population?,” including examples of breeding sites where water should be emptied out. **For information and links on the larvicide Bti, see here.